Jordanian Prime Minister Omar al-Razzaz on Thursday announced a cabinet reshuffle just a few months in office as he pushes for tax bill that will fall in line with austerity measures requested by the International Monetary Fund (IMF) after the institution lent $723-million to the Middle East country whose finance have been in frail state. Razzaz, a former IMF officer was appointed in June after his predecessor Hani al-Mulki was forced to step down following vast demonstrations; the largest in years, after he attempted to introduce austerity measures including tax hikes as required by the IMF. 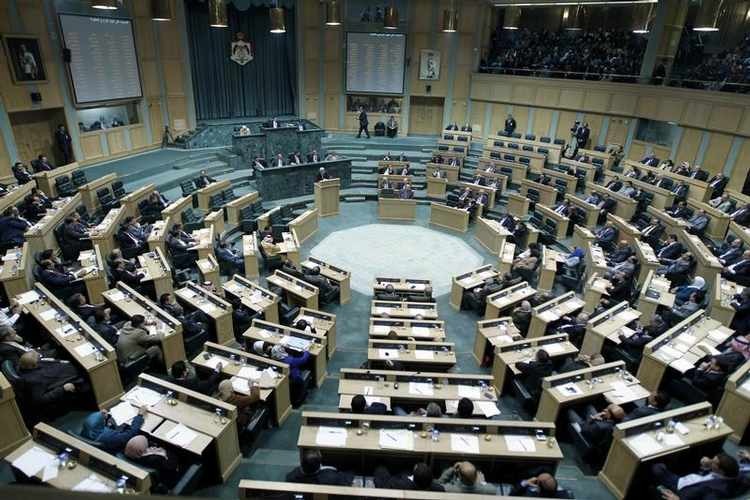 Razzaz has brought down his 29-member cabinet to 27 ministers with minor changes including removal of health and higher education ministers over alleged nepotism scandals. The interior, finance and foreign portfolios remain unchanged. 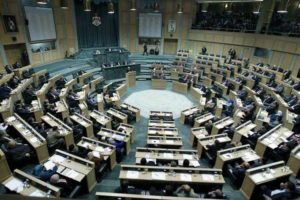 The cabinet reshuffle comes as the Prime Minister is pushing in the parliament a tax bill that he explains will enable the country to secure the IMF support and avoid higher servicing costs on over 1 billion dinars ($1.4 billion) of foreign debt due in 2019, Reuters reports. “We will pay a heavy price if we enter next year without a tax bill,” Razzaz said in an interview on state television last month. According to the Premier, the reforms will generate for the country an extra 300 million dinars in revenue. The kingdom ruled by King Abdullah II received, last week, from Saudi Arabia, UAE and Kuwait, a $1 billion aid package to fill the budget deficit gap and public debt standing a $37 billion, equivalent to 95 percent of gross domestic product. In June, the same allies provided a lifeline of $2.5-billion, at the heart of the protests. Written by: Jaber Ali on October 12, 2018. Posted by Jaber Ali on Oct 12 2018. Filed under Headlines, World News. You can follow any responses to this entry through the RSS 2.0. Both comments and pings are currently closed.